Celeb master chef Gualtiero Marchesi is the judge of the cookery factual series titled Il pranzo della Domenica. The show is set at the prestigious cookery school ALMA-Scuola Internazionale di cucina Italiana (International School of Italian Cousine). In each episode, a contestant, willing to enter the school, must create and cook a three-course menu (appetizer, main dish and dessert). At the same time, a graduate student cooks the same menu to show any mistakes and improvements. 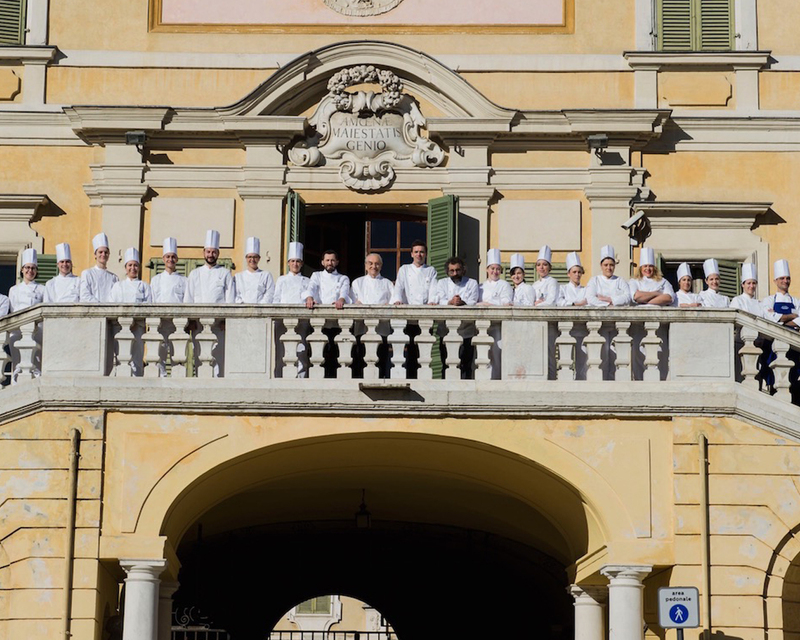 The 3 ALMA teachers are Matteo Berti, Tiziano Rossetti and Bruno Ruffini, plus the celeb chef Gualtiero Marchesi. The judges evaluate the candidate's performance and they decide whether or not he'll be admitted to the school.